When we connect to the etheric temples of an Earth portal, we enter into the light body of the Earth. That is why our sacred sites are called portals because they are gateways into the many worlds and realms of Gaia and her temples of light that help us to release all pain and fear, even the most deeply held within. Then we can open up, like a big, beautiful flower, to drink of the vast waterfalls of light that constantly stream in through these portals from the heavens. We ascend in that moment, bursting out from the old karmic cocoon of limitation, into the new reality that we had ourselves initiated long, long ago. The spirit of the Earth then celebrates, as another heart dreaming is pulled up from the depths of Gaia’s heart and breathed into being, through initiations well met. We experience many major and minor ascensions through out our life, and the Earth Mother’s portal system supports us through each one. Select the portal that your heart guides you to, and just click on the link to either listen to it or download it onto your computer or device. Sit in a quiet, secluded space to receive the meditation. These meditations are recordings of the new moon webcasts offered by Ocha during 2015-2016, and are 60 minutes. 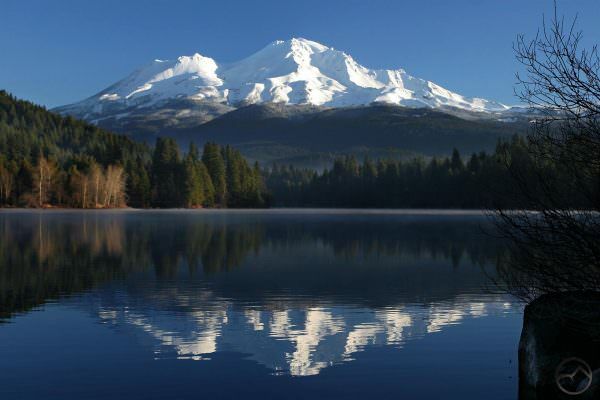 Receive an attunement to the harmonic rhythm of the Inner Earth and bathe in the ecstatic bliss of the Source frequencies of the chalcedony lakes of Mount Shasta. Here you receive divine assistance from the spirit of the faeries, dolphins and hummingbirds, the Earth Councils of Light, the spirit of the mountains and the crystal mothers to release the old way of being. You re-align to the rhythm of your soul that creates a harmonic with the natural rhythm of all life. Receive the support from Uluru to connect to your I AM Presence through the suns above and the Earth core below, so you may surrender your fears and be at peace, no matter what is going on in your life. You receive infusions of divine energy into your physical body to bridge the physical dimension of your being with your spirit to accept and embrace the divinity of your physical body. The meditation begins with an attunement to the heart of the Earth Mother with the assistance of your ancestral master guide, and then from here, your soul is guided through the corridors of light to the sacred wetland plains of Paraguay. From this landscape temple, you are supported to release the old, limiting visions of your life and, as the veils of these lift, you open your inner eyes to the vista of new opportunities, energies and gifts that emerge before you. Go on a guided inner journey through the corridors of light within the Earth to the Temple of Faith within the sacred portal of Mount Apo. There receive a powerful activation and attunement of your heart to faith in your divine nature and your connection to it. Experience the most ancient, yet timeless nature of Mother Gaia and the palpable presence of her emissaries, the portal keepers and temple workers. Know that this is not a physical temple, but one of the thousands of light structures held within the Earth Mother’s bodies of light to assist all life here. 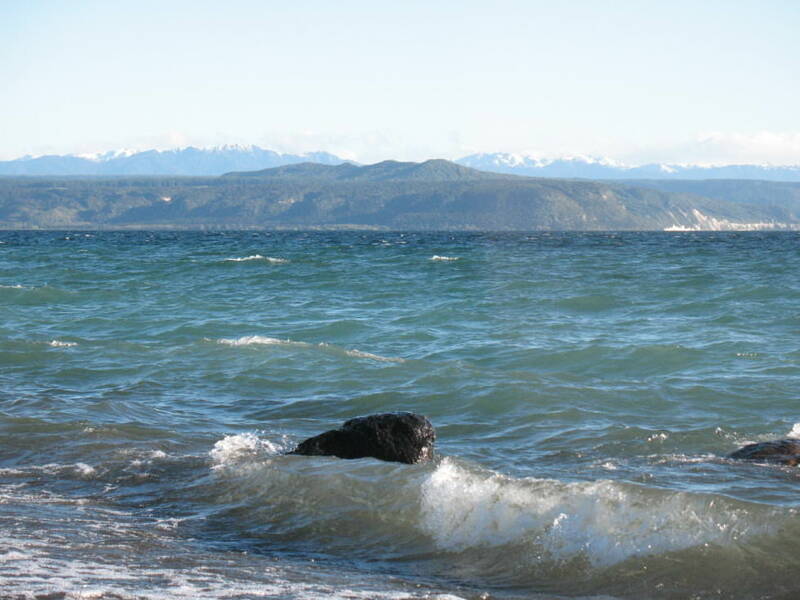 You are supported by Mother Gaia and the Lemurian temple workers of the large Temple of Forgiveness in Lake Taupo to forgive that which we have been unable to, up until now. This temple of many coloured pools of love-light connect you to your divinity to prepare you for the ceremony of forgiveness which occurs within special chambers around the pools. This is then radiated out as a blessing to all the lands where your soul experienced these memories. You can listen to this again when ever you need extra assistance to forgive. You are supported by the ancient trees, the flowers, the Antarctic seals, the Emperor penguins and the ancestral masters of light to open to the simple truth of your essential Self. You receive many dispensations from the portal keepers of Antarctica, Uluru/Kata Tjuta and Lake Titicaca for your brow, solar plexus and sacral chakras to re-activate your remembrance of your direct connection to Source. The portal keepers of Antarctica attune you to the Source Pool of Mother Gaia’s heart through a concentric circle of light from Source that feeds all life from within its rotating and spiralling river of white light. Receive a heart activation from the Inner Earth Council of Ancestral masters to open to the heart of Mother Gaia and prepare for a ceremony within Lake Baikal. The animals come to share the One Heart frequencies with you. Then you are guided along a windy, yellow golden path through the Earth into the deep, deep, crystal clear waters of Lake Baikal where you are shown the great depth of your soul. You are connected to the gift that you are currently stepping into, and given the divine assistance from the great spiritual presence of the lake to move through your fears and embrace this gift. Firstly, receive light transmissions from the ancient keepers of the seeds of light and the light weavers for your heart to open to your ancient self and attune you to the light body of the Earth Mother. From within an emerald merkaba, in the sacred embrace of your Holy Spirit, you travel through a golden-rainbow corridor to the Flinders Ranges and Wilpena Pound. You receive dispensations and blessings from the ancestral guardian keepers of light to shed your old karmic skin and harmonise your ancient earth self with your celestial nature. You are gently guided by the Inner Earth Family of Light into the healing waters and inner plane temples of Lake Titicaca. Here you are supported to allow the pure light of your higher consciousness to meet the vulnerable parts of self that feel unworthy to be this shining light in every day life. With this intimate connection to your spirit, your soul is assisted to feel safe to be touched by the higher octaves of light of the Higher Self and Presence. As this grounds down through you, you are guided to see a new horizon for your soul that is becoming your reality, if you allow it. Journey to the Temple of Isis in your spirit canoe to bridge your mind to the waters of life and the flow of love as they stream through the chakras of your body from the sacred waters of the Nile. Receive support from many guardian keepers, the water beings, the animals and the Ibis, to let your mind soak up the mother love and nurturance, that new perspectives and inspirations may bloom and grow. You then connect to the river of light above in the Milky Way to remember that you are as much a part of the stars as you are the Earth. All the blessings that you receive are then radiated out from your heart to the whole of Egypt and the Middle East. With the assistance of the Christ Family of Light, the Golden Buddha in the Inner Earth, the Inner Earth Elders and Caretakers of Light and the Star Guardians, you receive an attunement to the stars and the inner Earth connection to open to your higher self consciousness. You are then guided to travel to the steppes of Patagonia, where you are met by the portal keepers and New Earth shaman masters of light. There you are attuned to the divine purpose of this land that opens you to the truth of your heart and to align your intentions and activities in life to this truth and higher purpose. You are guided to dance with the shamans on the inner planes to release all the old energies that divert you from this. And you receive a special crystal for your heart to help you remember this whenever you need to reconnect to this simple truth. Receive the elixirs of the Christ from the Church of Nativity for compassionate reconciliation between what seems to be irreconcilable differences within you. Experience the peace and oneness of this unity consciousness that creates gentle acceptance and love, recognising the richness of diverse cultures, religions and forms. Connect to the voidal love from Gaia’s heart and to her Great Earth Council of Elders who are dreaming the New Earth into being, and transmit your heart essence out to all war torn countries and souls where ever you are guided. Receive from the great Mother Ganges, her caretakers and guardian keepers, and from the moon, to assist you to be your authentic self as this is expressed through the essence of your soul. 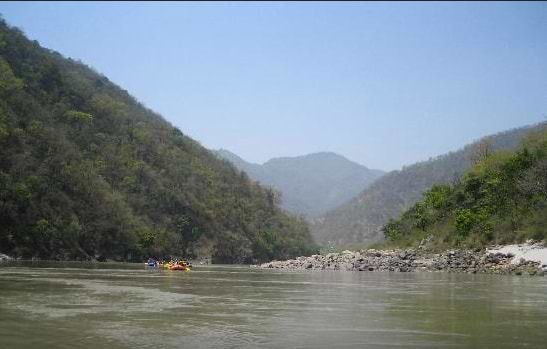 Mother Ganges sits at the head waters of the River Ganges in the Himalayas and sends her healing waters to you through your bones, blood and nervous system, that you may allow the flow of your spiritual current into your physical reality and be nourished by this. Receive the New Earth codes of light that were first seeded here before time and space from the Ancient Ones and the Christ Family of Light in the heart temple of the Blue Mountains. Grandmother Gecko, the Rainbow Serpent and Grandmother Turtle, who hold the Source connection and the awareness of the truth of your soul as the great Presence you are, activate these seeds of light stored within their ancient heart to attune you to the new octaves of light that are now pouring into the Earth Mother’s light body system. Your ancestral self steps forward and receives powerful dispensations to open the heart fully to this new light that supports a new way of being and liberates ancient soul gifts long held within the Earth for you to reclaim. Journey into the etheric temple of love in Lake Taupo to receive the love-light from the crystal heart into the pink flame of your heart. You are supported by many, many ancestral beings of light from many worlds – faeries, mermaids, temple workers, angels, archangels, elementals, crystal beings and the Sons and Daughters of the One, as well as Nada and Quan Yin.